From Italy, Grandmothers old songs backed by new beats. 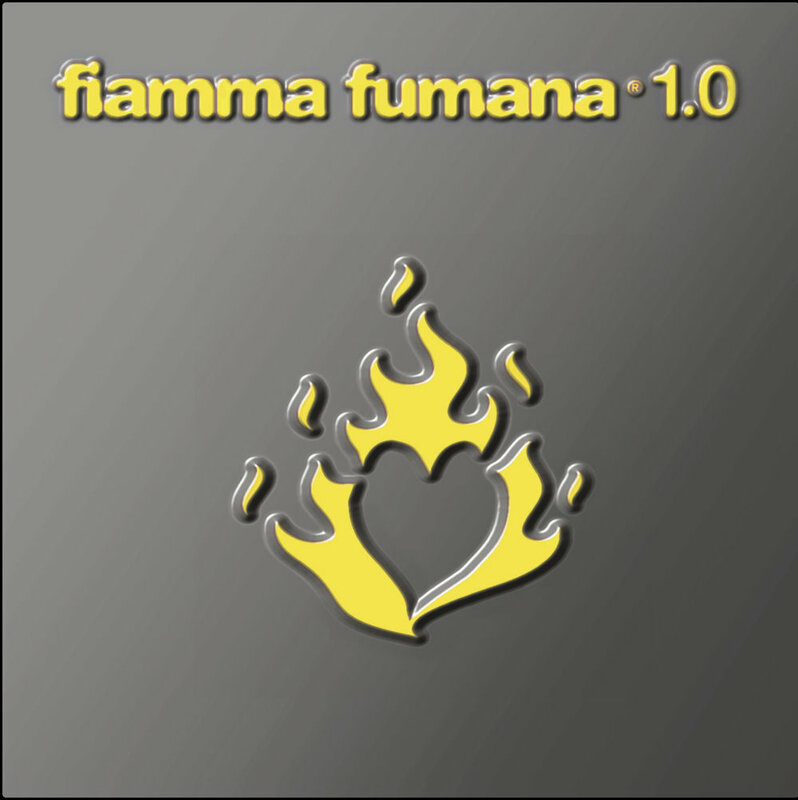 Fiamma is Italian for “flame” = the energy of the present. Fumana means “fog” or “mist” = the mysterious resilience of the past. Fiamma Fumana are three young Italians, on a quest to remember what is being forgotten in their local culture and bring the songs to pop music.